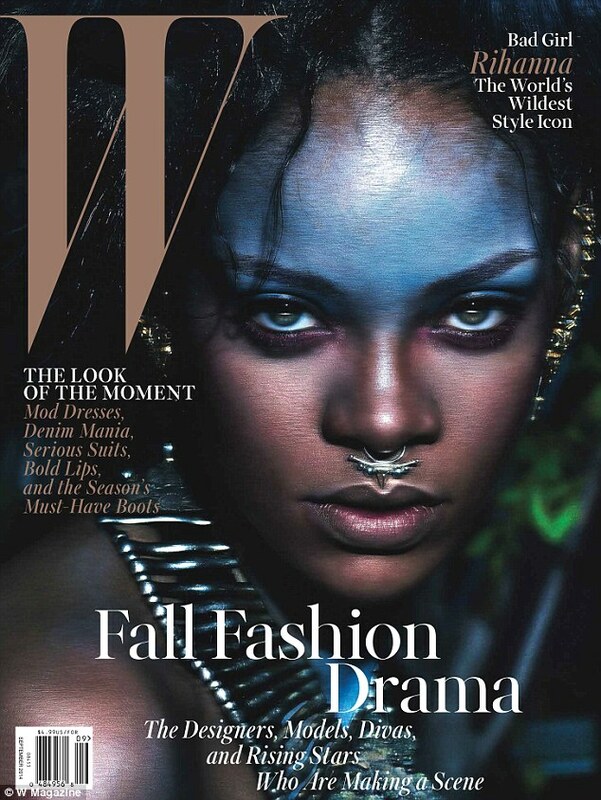 Rihanna is the face of W Magazine’s September issue & the photos are WILD. 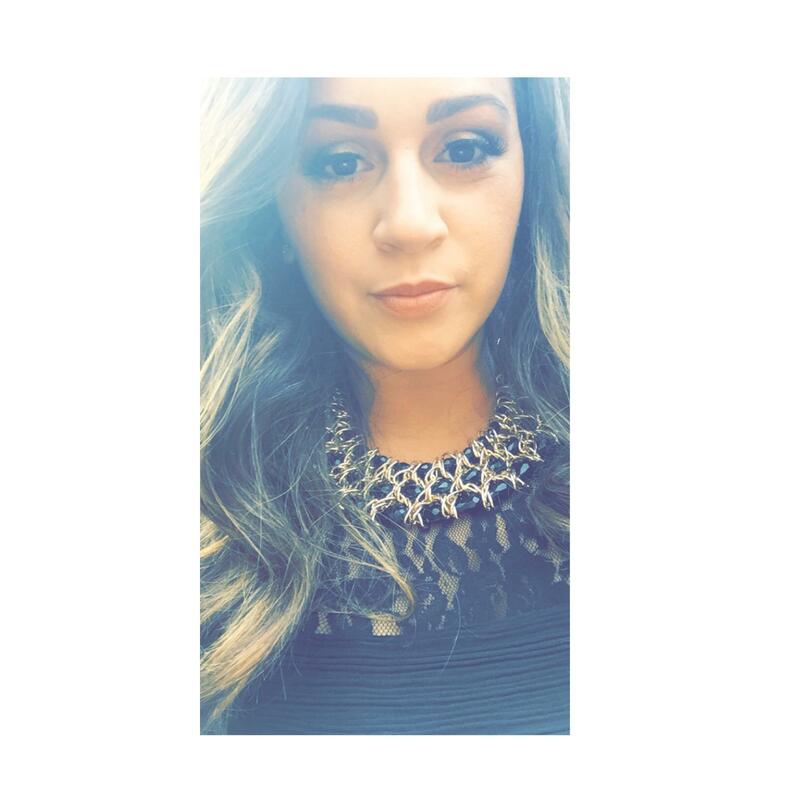 Glammed up, toned down or draped in fur – she is a stunner. 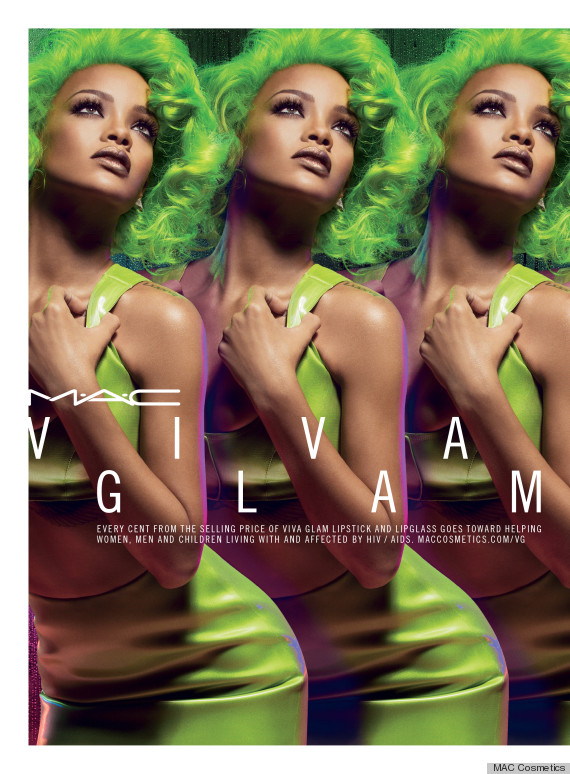 Rihanna has unveiled her 2nd Viva Glam MAC Collab & it’s making us Green with ENVY. 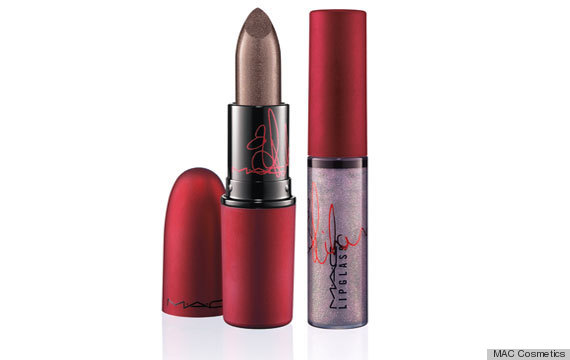 All of the profits from Viva Glam Rihanna II will go to helping women and children living with and affected by HIV/AIDS. 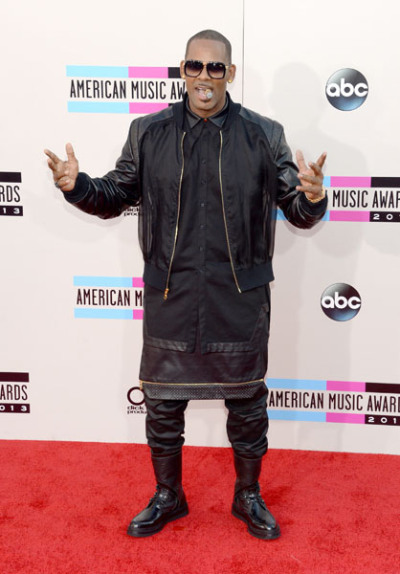 The 2013 American Music Awards were held at the Nokia Theatre in LA last night. Just like the performances, some of the fashion was HOT & COLD. Let’s take a look at my choices for best & worst dressed. Miley Cyrus in a Versace pantsuit. It was nice to see her in something so subtle for a change. 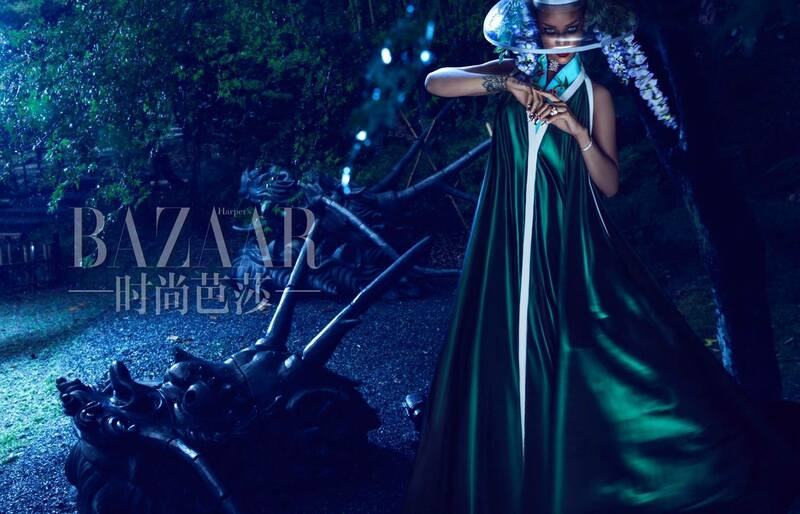 Ciara in a see thru J. Mendel dress. Taylor Swift in a gold mini from Julien MacDonald. Kylie Jenner looked super cute last night in a crop top & black straight leg pants. 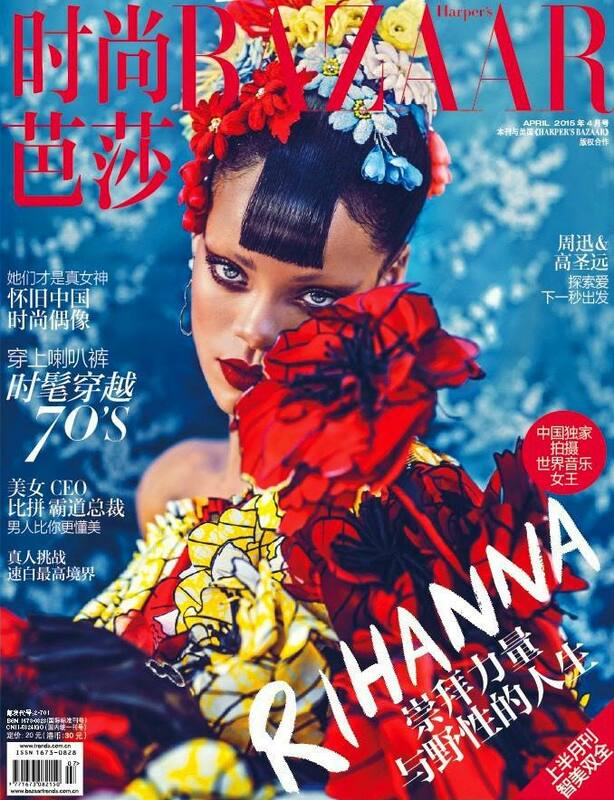 Rihanna in Jean Paul Gaultier. Anything she wears is golden in my eyes. 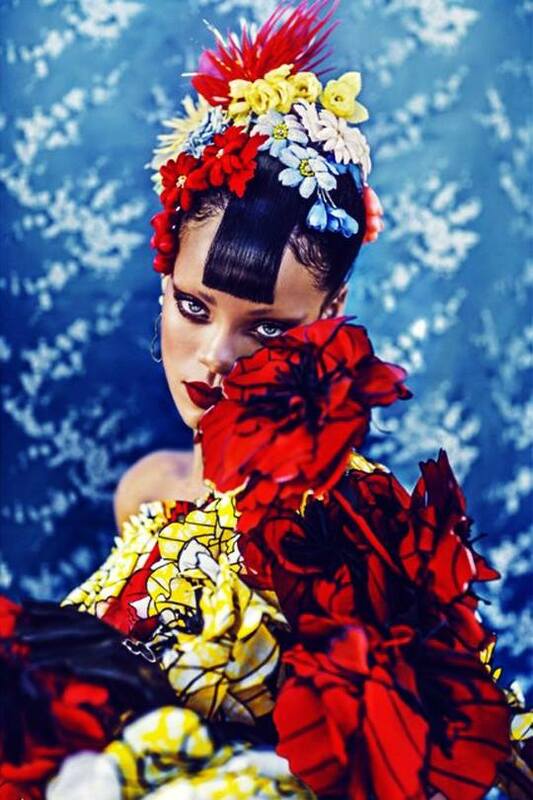 Who was your Favorite Fashion DO & Worst Fashion DON’T? !